Well now that I have reset and restarted my Uberhood, I started out with my favorite family, the Goths. 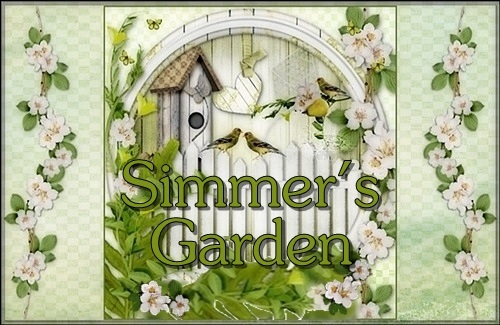 Mortimer, Bella, Cassandra and Alexander started gardening in their huge greenhouse day and night until they each received their Gold Master Gardener badge. Shortly there after, because of my denying them any ladybug houses, Cassandra and Bella went on bugspraying overload. 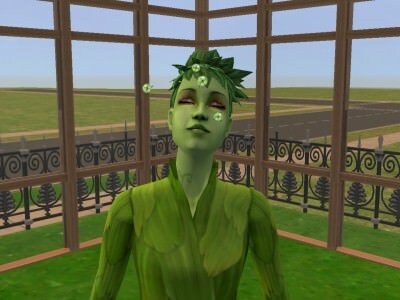 I kept thinking I was going to make Cassandra a plant sim, as I have never had any success making one before, but little did I know when I heard this commotion, it was Bella who turned into a plant sim! Now all her friends want her to be cured, but her brother Michael wants to become a plant sim too! So I click on her to see what plant sims options would come up and there was one for "Spread Happiness Spores" and I thought, "Why not?" Bella spreading her "Happiness Spores." Re: My First Plant Sim! Oh My, Cinda! 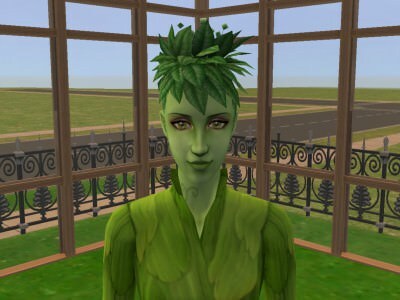 Bella is Beautiful as a Plant Sim. Don't you just Love her? This is awesome! Bella is my all-time favorite sim! I to play her! How is Bella? Looking at your beautiful Plant Sim makes me want to play mine. I just my Plant Simmies! Well, even though she enjoyed her short life as a plant sim, because she is a doctor, the hospital could not accommodate her Plant Sim needs while she was working, so she decided to cure herself and live her life as a human again. She is doing well and loves spending time with her youngest child, daughter Ella and is patiently waiting for the CindaLove Construction Company to design and build the new Goth Mansion. I love, love plant sims..I love playing the Greenman's..
What I have always done was put the greenhouse lights in the homes..that way their sunlight needs are met..and to get a plant sim..I have them spraying of course and then they can go into their homes with the greenhouse lights..they don't have to stay outside all the time..it just takes longer to get them..lol..
Oh another thing..unless you want a lot of kids don't play around with the..joking thing..can't remember what it is called..the plant sim will blow spores or something like that onto their husband/wife and when they have kids OMGosh Rose had 7 at once..coming home from work in the snow she went into labor and had 7 babies..luckily Jason showed up at the same time and was able to help Rose get the babies in the house before the Social Worker showed up..this was all before I knew about CC lol..never played around with the spore thing again lol.. O.M.G.!!! Broom, are you kidding me? I did not know about the 'joke' thing. Try to remember what it is. I wanna try it. Although they would drive me up the wall if they were 'human'. I can not stand human bby's. All that noise and they need so much attention. My plant bby's were so easy to manage, and they learned quickly. Were they all Plant bby's? BB, I think maybe she is talking about the happiness spores, not to spread them around their significant other or they will be hella good preggo! [You must be registered and logged in to see this link.] wrote: Rose had 7 at once..coming home from work in the snow she went into labor and had 7 babies..
Ohhh okay. That's funny. Okay, I don't think Jason was around when my Rose let her spores fly. I was just testing it and it and it was amazing. I liked it so much I did it about 3 or 4 times with with her and once with with my other one. I think Lilly has had multiple bby's in her game if I remember correctly. Guuurrrlll, when I was having those twins popping out, they were either dying, or getting picked up by CPS. I was sooooo glad. Those kids were driving me to pull my hair out. I am nooootttt a good Simmie Momma... I avoid bby's as much as possible. Oh, this is what Hilda meant! 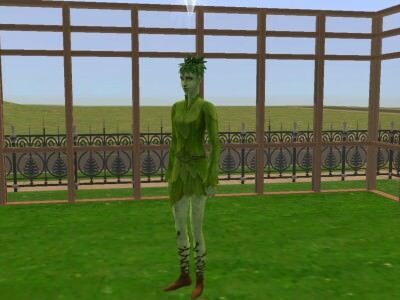 SimWiki: It appears that PlantSims also produce pollen, or at least are capable of doing so at their wish. 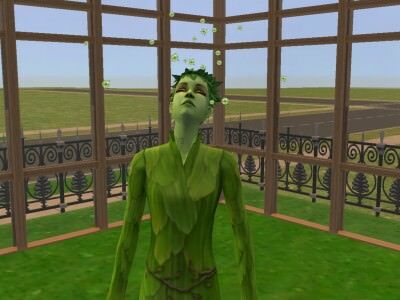 PlantSims have been known to play pranks on other Sims by blowing pollen on them. [You must be registered and logged in to see this link.] wrote: Guuurrrlll, when I was having those twins popping out, they were either dying, or getting picked up by CPS. I think I'll try that when I get my 2 working right. You're having problems with your plant sims? I got my 2 loaded, but some of my hoods are working right. I was getting a message about University Life that if I continue my peeps would go back to being adults, then it couldn't Pets, but when I tried to load the games, the message says they are all loaded. I can't get into Belladonna Cove and Riverblossom. Some loaded but I'm missing lots on my beach area in Desirata valley. I was gonna uninstall the games and try just reloading them back - in order. When I loaded them, I just thru them in. [You must be registered and logged in to see this link.] wrote: I got my 2 loaded. Oh, you mean Sims 2.